If you have been looking to purchase a HDB flat, or even if you have not been looking but are open to housing options, do you know what subsidies are made available to you by the Housing Board? 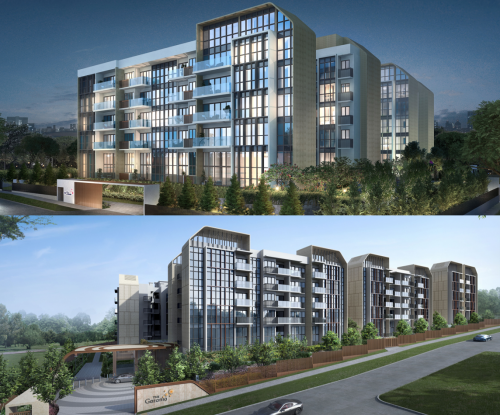 CPF housing grants – something the average home seeker may have heard of. But as policies continue to change and new subsidies come up, it could truly relieve you of some stress that inevitably comes with buying such a big ticket item like your new home. Apparently, a first-time family purchasing a resale flat can apply for grants totalling up to $110,000. The cap for the CPF Family Grant has recently been raised by $20,000 from $30,000 to a maximum of $50,000 for families purchasing 4-room or smaller resale flats. For 5-room and larger units, the grant is capped at $40,000. 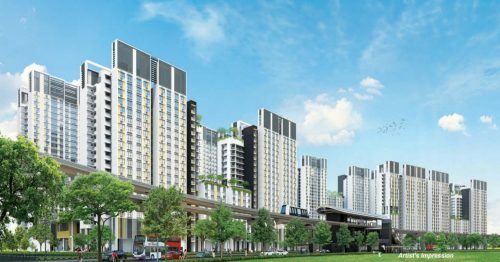 This subsidy scheme is available to first-time HDB flat buyers with an income ceiling of $12,000 and applicable for purchases of both resale flats or executive condominiums bought directly from developers. Then there is the Proximity Housing Grant which families living near their parents or married children can apply for. It could allow them a $20,000 relief. 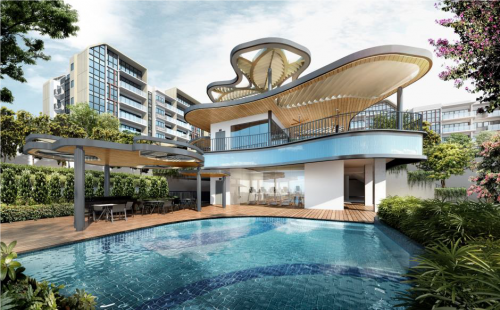 And the most all-encompassing Additional CPF Housing Grant which allows first-timers who earn below a monthly wage of $5,000, $40,000 off their purchase of a new, resale or balance flat. 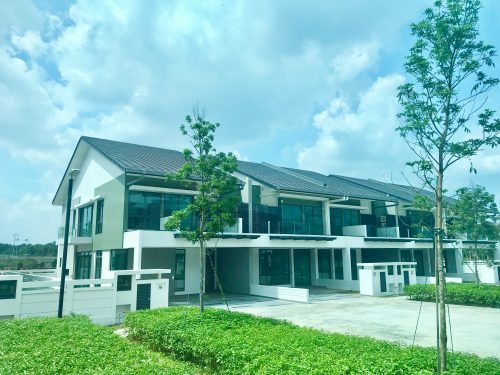 And now for the slightly more specific Special Housing Grant which gives $40,000 to first-timers purchasing 4-room or smaller Built-to-order (BTO) flats in non-mature estates. Then add the criteria of monthly wages $8,500 and below. Upon confirmation of eligibility for the grants, monies are then credited by the authorities into the buyers’ CPF Ordinary Accounts and disbursed from there. For buyers taking the HDB loan, no minimum cash downpayment requirement is placed on the buyer. But should they choose to take a bank loan, it should be noted that the monies from the grant cannot be used to pay for the minimum cash downpayment. And when you sell your flat, all the monies, yes including those from the grants, will be credited into the CPF Ordinary Account.